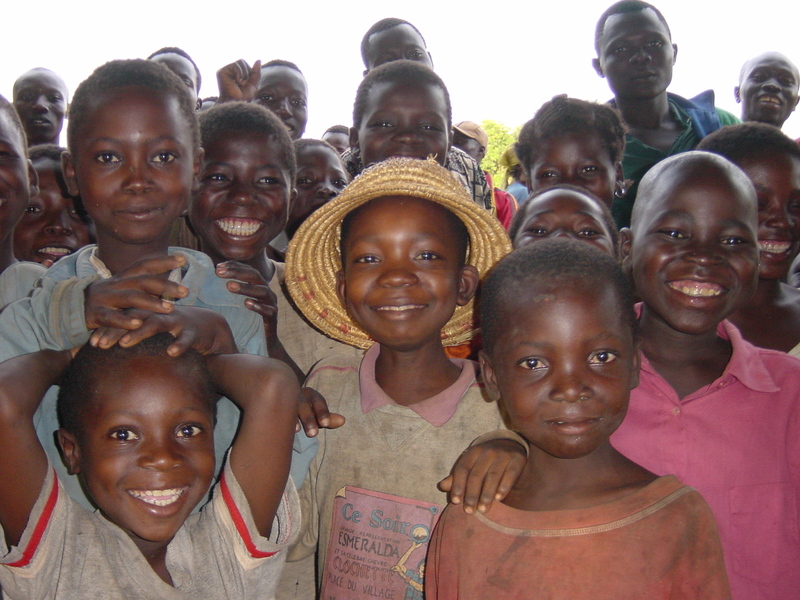 Kids for World Health is a not-for-profit organization founded by kids. Its purpose is to raise awareness of the world’s most neglected diseases and to contribute to the efforts to eliminate them. The organization was founded in 2003 as a compassionate reaction to the thousands of people who die each year from Sleeping Sickness, knowing that a cure exists in the western world, but for them is unattainable. Kids for World Health is a 501 (c) (3) not-for-profit corporation with a humanitarian objective, providing tax-free status under New York State law for activities that meet its objectives.